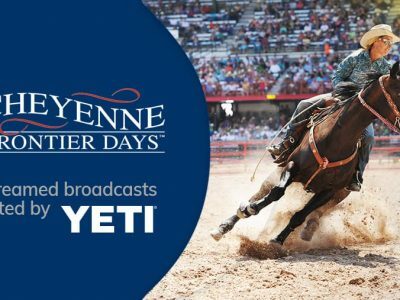 CHEYENNE, Wyoming — Wrangler Network, a mobile and online destination for fans interested in free content relevant to the western, rodeo, and country music lifestyle, will livestream exclusive video of Cheyenne Frontier Days. 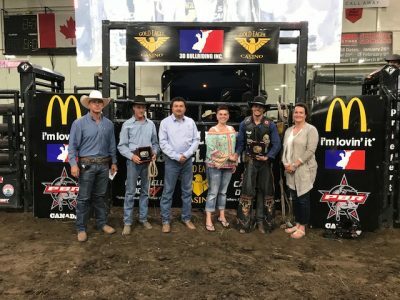 NORTH BATTLEFORD, Saskatchewan — Wednesday night already marks the fifth edition of the Gold Eagle Casino PBR Classic presented by McDonald’s. 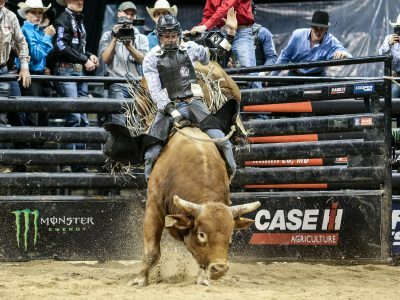 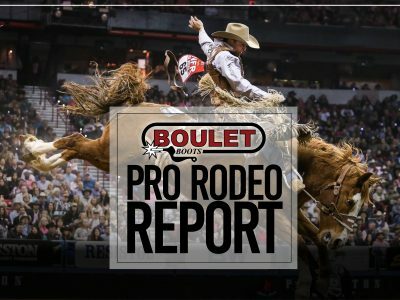 PBR Canada’s Monster Energy Tour will open its 2019 season in Winnipeg, Manitoba on January 26. 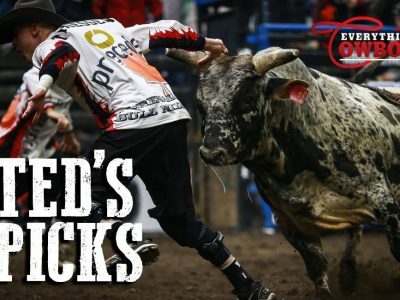 Photo: Covy Moore/CovyMoore.com.